There are other names of estuary that people recognize today. 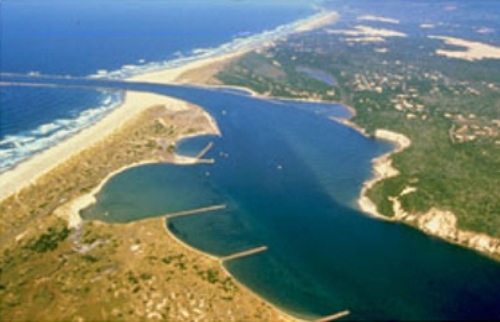 People sometimes called estuary with the name of harbor, inlet, bay, and lagoon. When people want to identify whether the water is estuary or not, they can see the mixing of salt water and fresh water. There are many nutrients that people can get from the estuary. That’s why estuary is called as the most productive natural system on the earth. Compared to the richest Midwestern farmland in the world, this estuary can generate more nutritious food per acre. 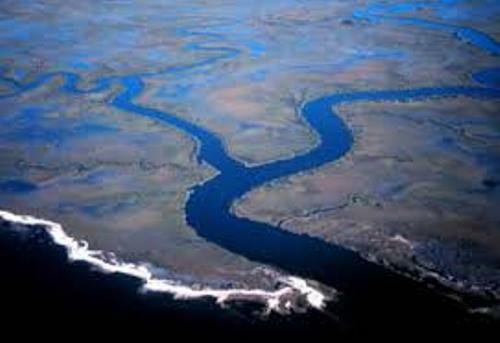 According the EPA, there are 102 estuaries in United States. 28 of them are included as the most important land in the country. Nowadays, there are 100 million people living around the coastal region in the United States. It is estimated that the number of the people will be increased from year to year. There are several benefits of estuaries that people can enjoy when they live around this body of water. You can use it for diving, swimming, fishing, wildlife viewing working, learning and hunting. It is estimated that 70 percent of the US population visit estuaries. 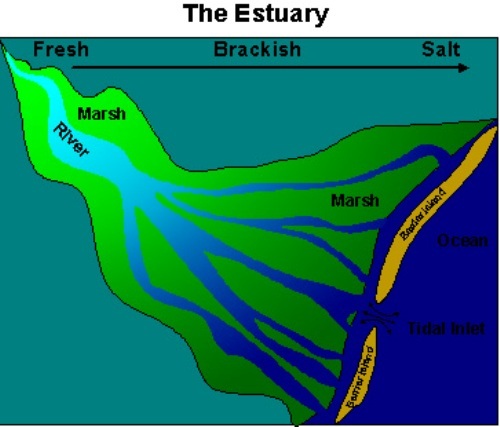 You can differentiate the estuaries based on the types of habitat. We can say that estuaries have been a home a wide array of species such as plants and fish. There are many types of habitat that you can see in the estuaries. 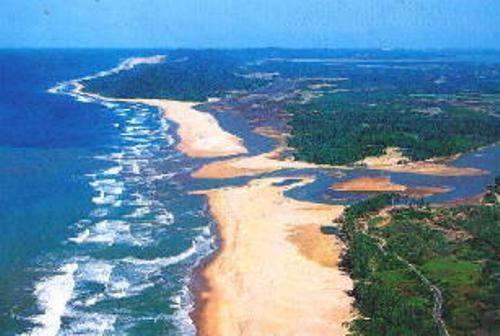 You can see fresh marshes, sea grass meadows, shellfish beds, rocky shores, river deltas, beaches and forested wetlands. The people who love to enjoy fishing often visit the estuaries. 90 percent of the recreational catches of fish are conducted here. The nation economy is increased because of the commercial and sport fishing. In a year, the country can collect $111 billion. People love to enjoy recreational boating, tourism and fishing. To make the estuaries protected, people should clean the environment. People should avoid the throwing garbage on the estuaries. If you like to enjoy a new vacation with family, you can visit one of the estuaries in United States. 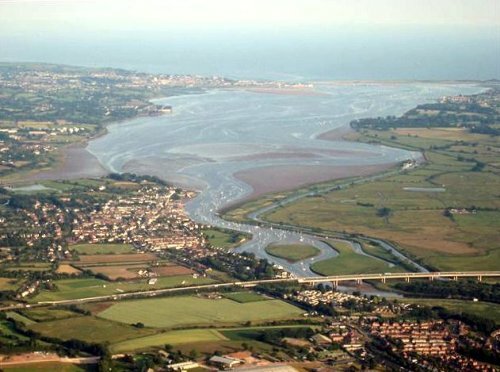 Are you interested with facts about estuary?